Simplistic and understated in design, this landscape dresser mirror adds a fashionable reflective surface to the bedroom in your home. 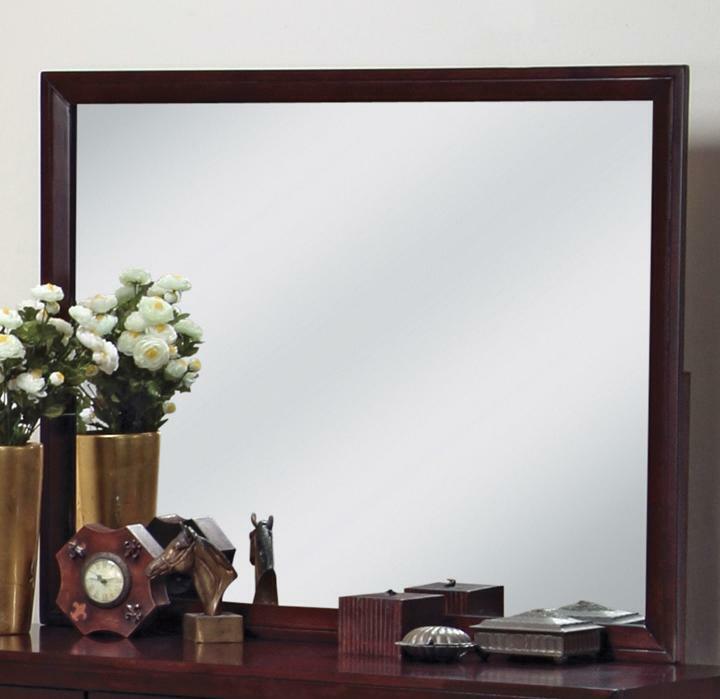 Sizable and rectangular in shape with a rich deep finish, this landscape mirror pairs best with the coordinating dresser as a classic furniture pairing in your home. The Evan Landscape Dresser Mirror by CM at Michael's Furniture Warehouse in the San Fernando & Los Angeles area. Product availability may vary. Contact us for the most current availability on this product. Case Detail Slight tapered legs on bed, with side legs on other case pieces. Geometric edges, and sturdy bases. The Evan collection is a great option if you are looking for Contemporary furniture in the San Fernando & Los Angeles area. 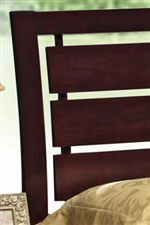 Browse other items in the Evan collection from Michael's Furniture Warehouse in the San Fernando & Los Angeles area.